Card Maker for Pokemon is an unofficial card maker for Pokemon fans who lack of design skill. You can design and make your own Pokemon trading cards quickly and easily, using simple popup and menu, and share your card with friends or social network. Card Maker for Pokemon is made for Pokemon card creators. 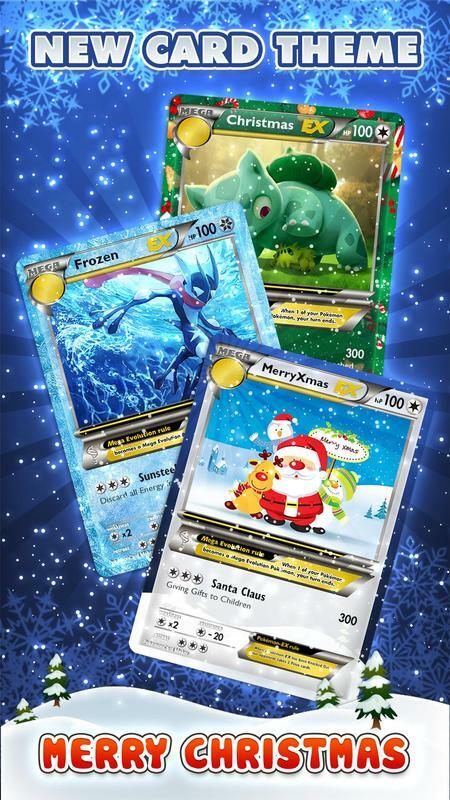 It is a must have app for Pokemon fans, trading card game (TCG) lovers or comic fans of the series. Challenge yourself and create your own card deck. – Simple to learn trading card game with an immersive design. – Unlimited creativity, you can capture everything into your cards. – Many free card themes to choose, give your ideas in review section so we can make more. – Sample premium card and more cards in the next update. – Online gallery for sharing with your TCG friends.